The Upper West Side, sometimes abbreviated UWS, is a neighborhood in the borough of Manhattan, New York City, that lies between Central Park and the Hudson River and between West 59th Street and West 110th Street. The Upper West Side - bracketed by Central Park and Riverside Park, and distinguished by regal two-towered apartment buildings along Central Park West - is a place where you can frequently see families pushing strollers, walking dogs and, on weekends, settling in for brunch. 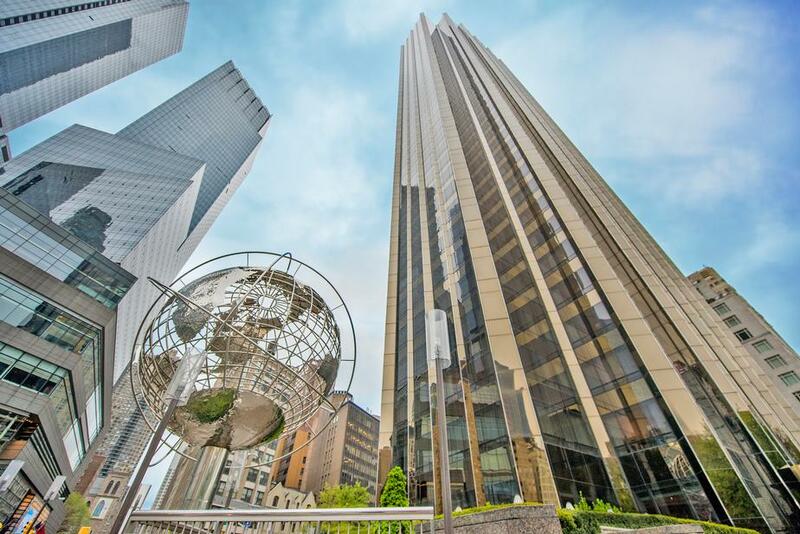 Theres culture, in the form of the American Museum of Natural History, the Beacon Theatre and Lincoln Center for the Performing Arts with plenty of shopping eating and nightlife as well. American Museum of Natural History - The American Museum of Natural History is one of the world’s preeminent scientific and cultural institutions. Since its founding in 1869, the Museum has advanced its global mission to discover, interpret, and disseminate information about human cultures, the natural world, and the universe through a wide-ranging program of scientific research, education, and exhibition. Lincoln Center for the Performing Arts - The world's largest cultural complex, where you can see theater, symphonies, ballet, opera, movies, art exhibits or just wander the architecturally beautiful buildings. There are two opera companies, and the famous Juilliard School of Music is also here. Also part of the complex is the New York Public Library's Library for the Performing Arts, containing circulating and non-circulating collections in music, drama, and dance, as well as special collections of priceless documents that scholars from around the world come to look at. The New York City Ballet - One of the foremost dance companies in the world, with a roster of nearly 100 extraordinary dancers and an unparalleled repertory. NYCB still has the largest repertoire by far of any American ballet company, and it often stages 60 ballets or more in its winter and spring seasons at Lincoln Center each year. Jacob’s Pickles – For a bit of a different experience, check out Jacob’s Pickles. It is a fun-loving, sprawling café with a Jewish Flare. Pickles are the foundation of this old-fashioned looking restaurant but they also feature food with a Southern flare, most famous being their ridiculously large biscuit sandwiches.